Did you know that juicing can help you lose weight effectively and fast? 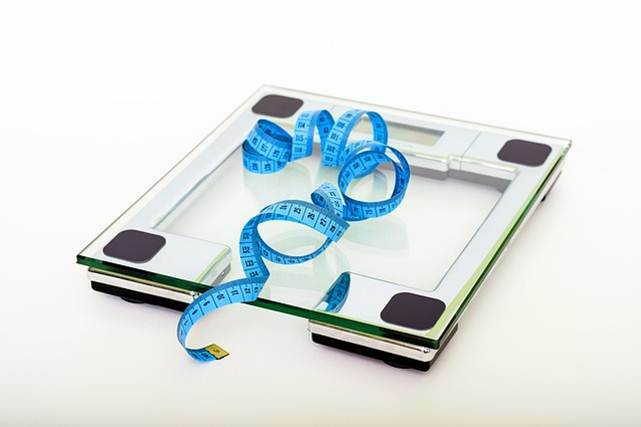 Losing weight is one of the most challenging endeavors when it comes to healthy living. Of course, with the right equipment, like the fancy workout clothes from RenegadeCitizen.com and the proper weight training strategies - you can achieve incredible results in no time. But today, our intention is to explore the significance of juicing when it comes to weight loss. Let’s get started! According to health and nutritional experts, juicing, in moderation, is great. However, you should not be duped to believe that juicing alone, without solid foods, will make you stay healthy. In fact, depending on juices as your only source of nourishment can subject you to the risk of various health issues, including the loss of lean muscle mass. 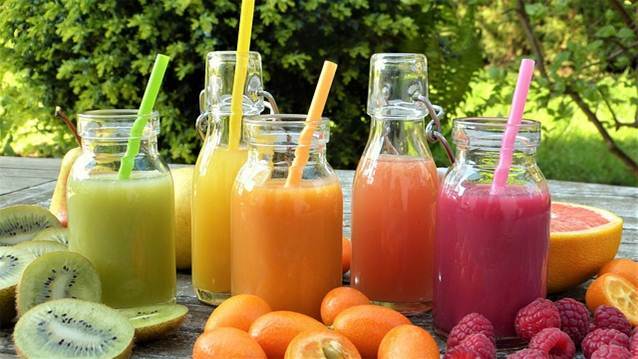 · Fresh juices preserve higher amounts of the nutrients that are present in the whole fruits and vegetables. · Juices allow your stomach to rest. It does not have to work as hard to digest the juice. While there are numerous other benefits of juicing, our main goal here is to explore its benefits in the weight loss process. You can expect to shed off some pounds after undergoing one of the intensive juice fasts or juice cleanses. However, the results of these strategies are usually not permanent. To achieve effective and long-term results, you need to have a proper, longstanding weight-loss plan. Such a plan involves consistently consuming fewer calories and reduced amounts of food. In fact, the most effective and sustainable strategy is to eat balanced meals and snacks from various nutritious foods, which should be combined with some accepted physical activity. Hence, when it comes to weight loss, juicing has both benefits and risks. In fact, you are advised against prolonged periods of juicing. Is Juicing One Meal a Day Better Compared to a Juice Cleanse? · For two meals, you should juice either before the first meal or in-between the meals. If you want to lose weight effectively and in a healthy way, avoid the intensive juice cleanse and juice fast methods. Instead, focus on juicing one meal a day as you will attain incredible and long lasting results. I would love to try this but sometimes I'm just not discipline enough.